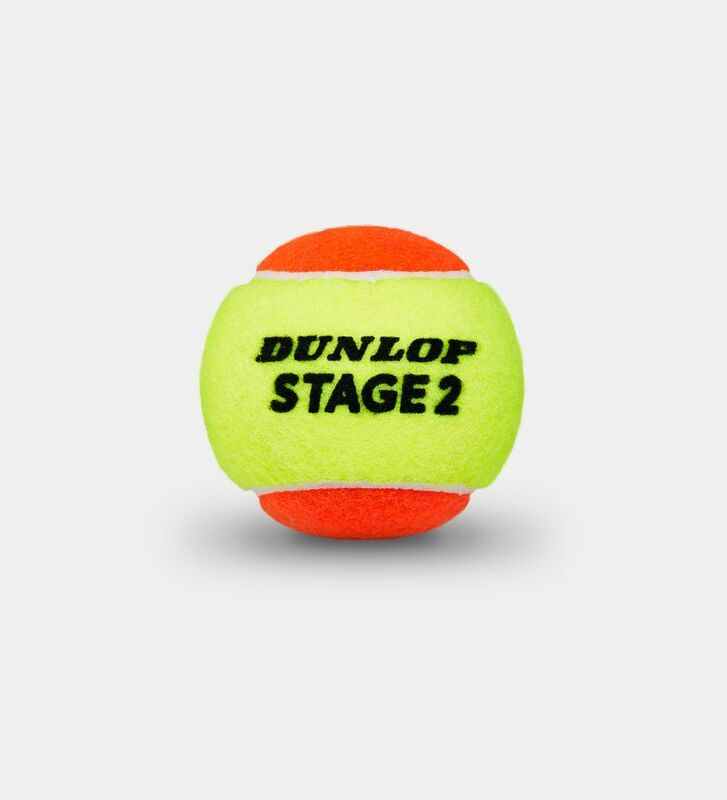 A great ball for beginners. 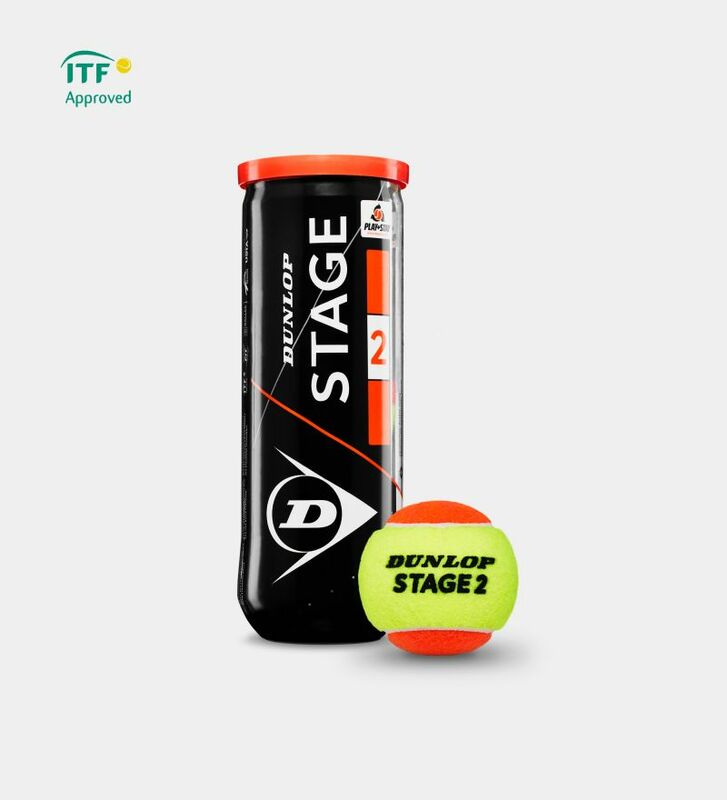 With an internal pressure 50% lower than a standard tennis ball, developing players can hit even harder shots while still controlling the ball. Ideal for coaching and training.